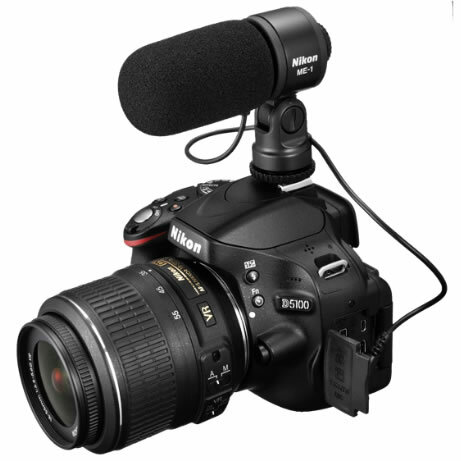 Record crystal-clear sound while significantly reducing autofocus sound on your compatible Nikon D-SLR camera using this compact stereo microphone. 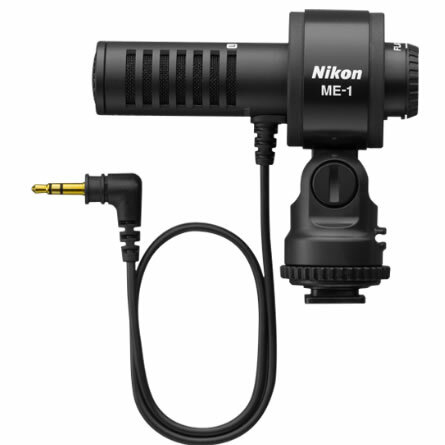 The ME-1 Stereo Microphone connects to Nikon compatible D-SLR cameras with a 3.5mm Mic jack. 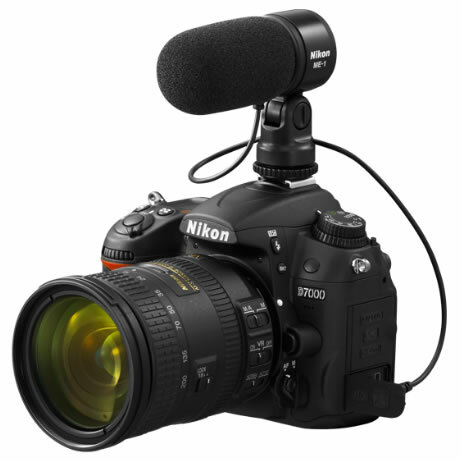 Operation sounds are prevented from being recorded with convenient features like a cable stop that keeps the audio cable in place and a wind screen to help eliminate wind noise. 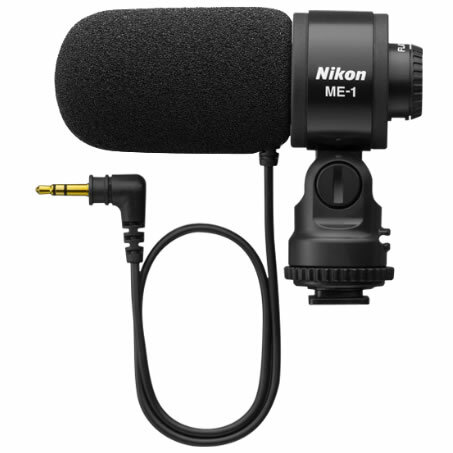 The new Nikon ME-1 Stereo Microphone is sure to satisfy the needs of professionals and photo enthusiasts alike as they experience the fun and excitement of recording high quality D-Movies with crystal-clear sound.